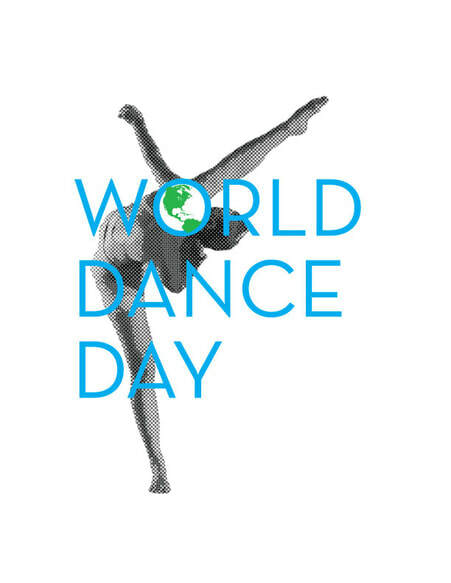 World Dance Day was established in 1982 by the International Dance Council - CID of UNESCO to bring attention to the art of dance every year on the 29th of April. This Philadelphia festival is in its 9th year and it continues the mission set out by UNESCO in 1982 to spread the joy of dance to the general public in an open and accessible manner. Various World Dance Day or International Dance Day celebrations occur every year all around the world. Check out our archives of past World Dance Days!